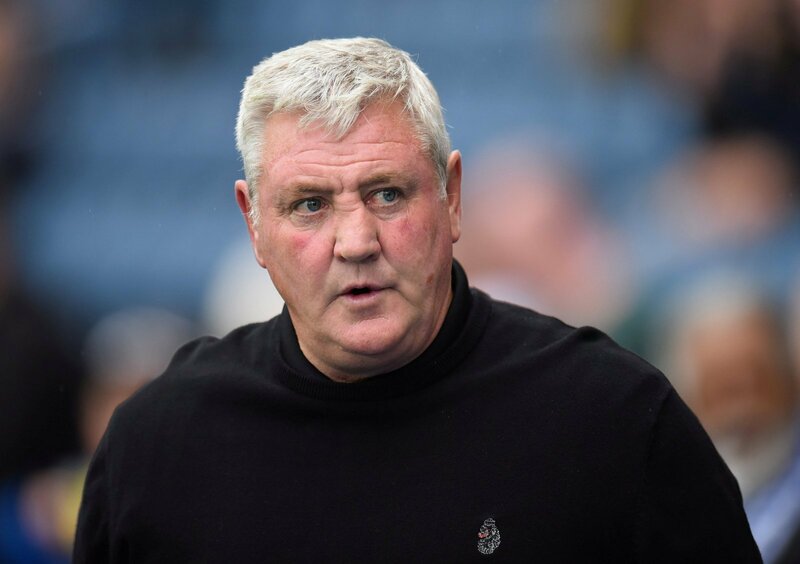 Steve Bruce has only taken charge of two Sheffield Wednesday games but the experienced boss will already be looking to the summer. That’s because he’s arriving at a club that realistically has nothing to play for this season, with the Owls having little chance of reaching the play-offs or going down. 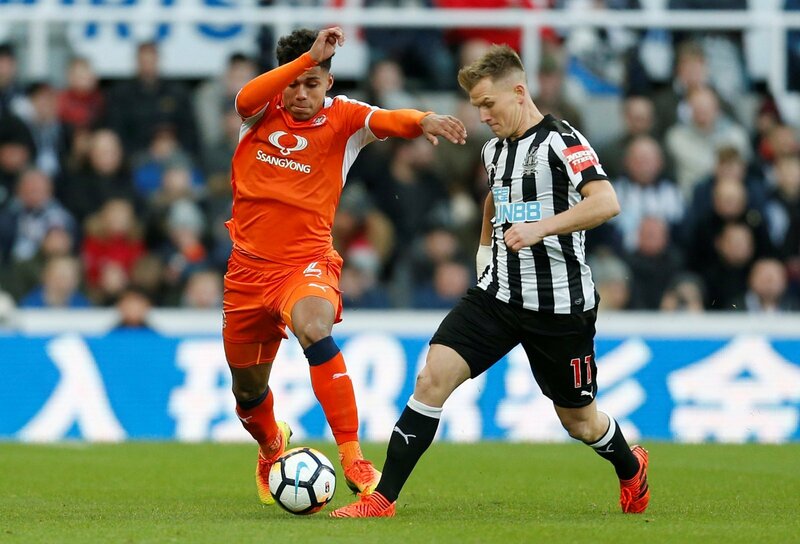 Therefore, Bruce’s focus is on identifying which players will be part of his plans moving forward and looking at where the club need to strengthen in the summer. And, going by his latest comments ahead of the midweek game against Millwall, there could be a lot of activity at Hillsborough once the season has finished. Many players are sure to leave as the Owls look to cut costs and reduce the numbers in the squad, but Bruce will want plenty of arrivals too. There’s a very good chance that Keiren Westwood will leave the Owls this summer with his contract expiring, so a new keeper could be a priority. Whilst Joe Wildsmith and Cameron Dawson are decent prospects, are they good enough for a side that will have top six ambitions? That’s open to debate but Bruce may understandably want a more experienced stopper and Ipswich’s Białkowski fits the bill. He’s had a disastrous season so far but for a few years prior to that he was arguably one of the best in the league and if he will surely be available on the cheap as the Tractor Boys head for League One. This would be an ambitious move but it would be a real coup for Wednesday. Justin is a versatile player that can fill various roles for Bruce and he brings pace and excitement to the team. As well as that, he’s a young, hungry player which would be welcome in this squad. Bruce needs to get more goals into this team and particularly from the wide players as only Adam Reach is really contributing. However, Adomah would certainly improve the team in that aspect. 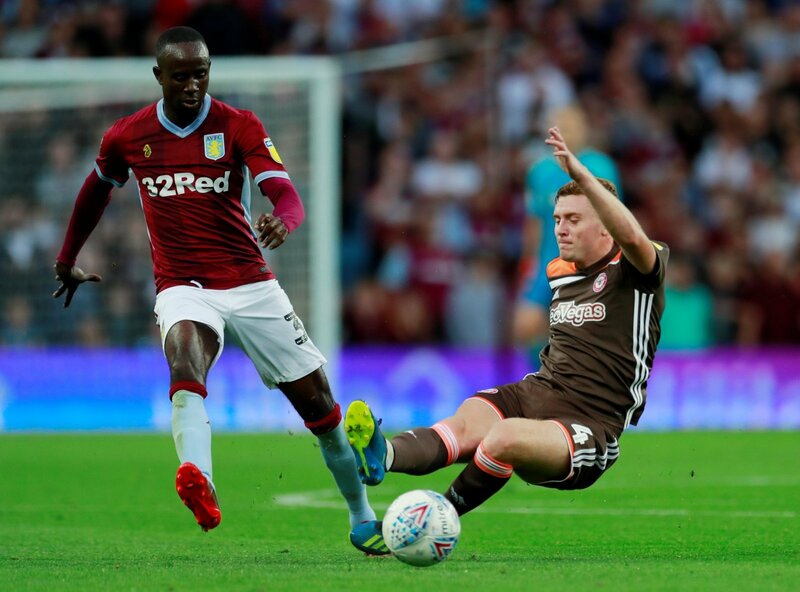 Bruce knows his from his time at Villa Park and he got the 31-year-old playing some of the best football in his career last season.